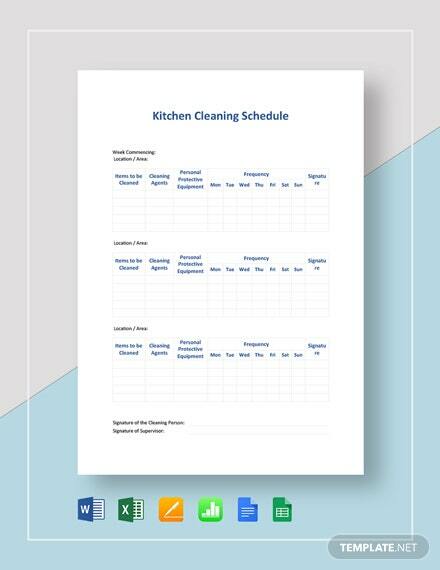 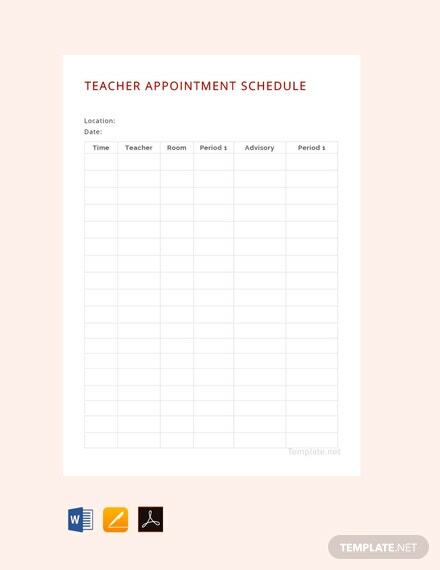 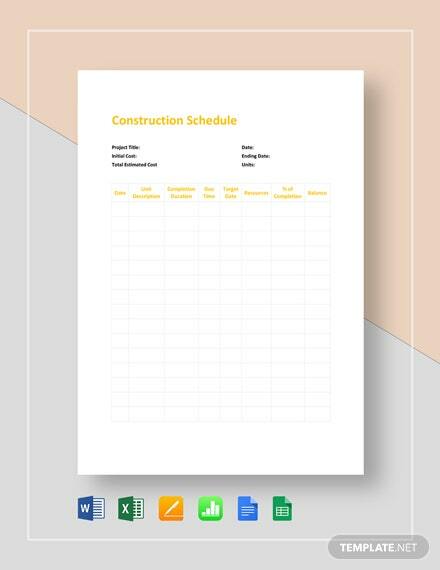 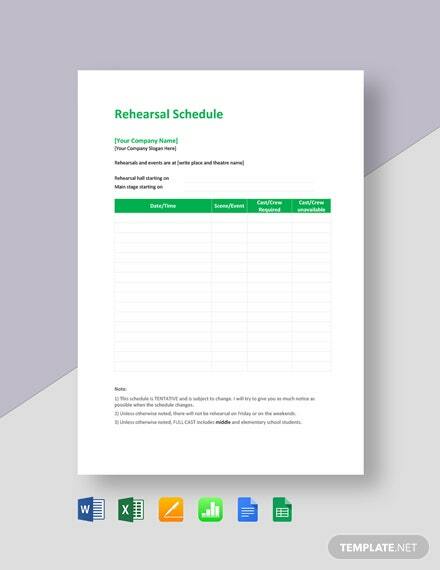 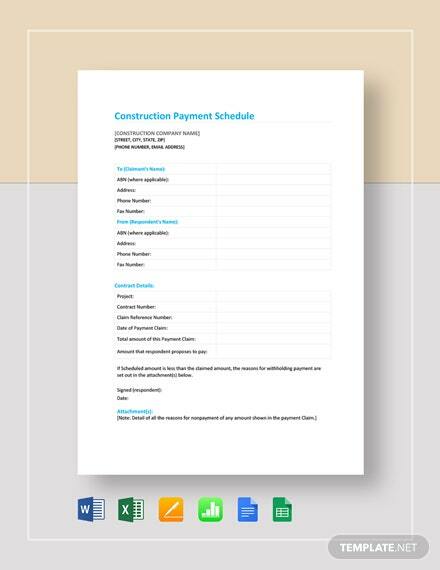 Create an effective schedule sheet for organizing teacher appointments with this printable template. 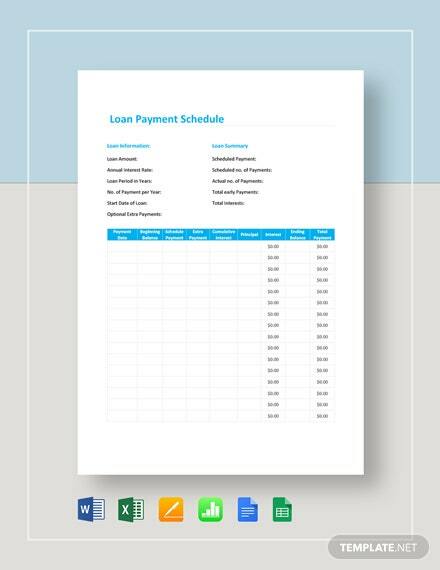 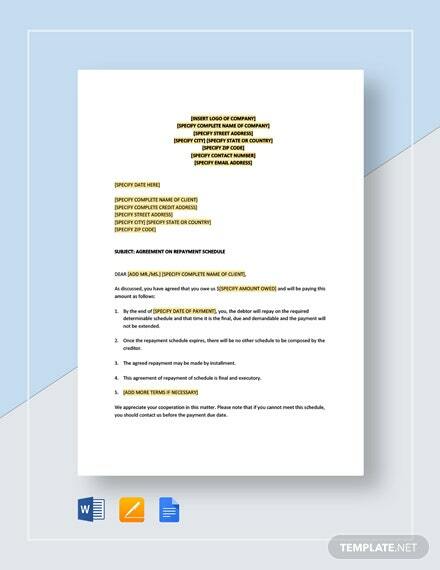 Download this for free and get to edit and customize this file with MS +More Word. 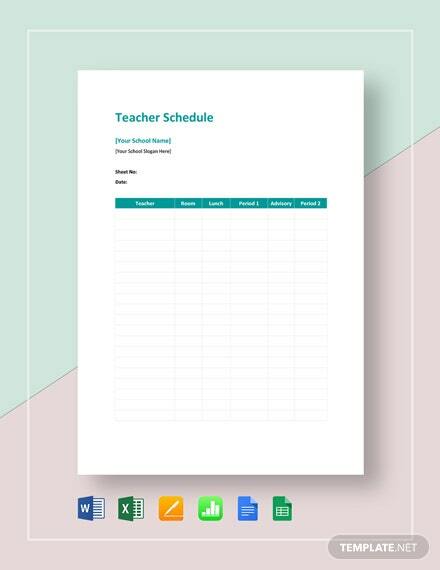 Perfect for any kind of school event.